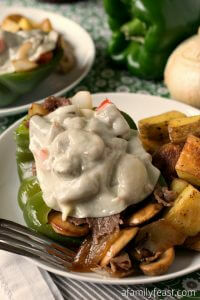 A delicious classic from The Silver Palate Cookbook. 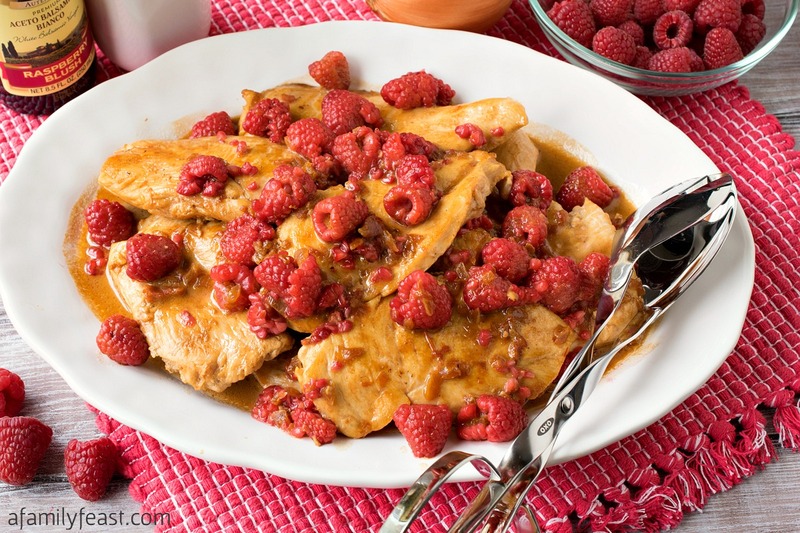 Sweet, tart and savory flavors all come together in this wonderful Raspberry Chicken! One night over dinner last month, our friend Tonya mentioned that she has tried (and loved) the Chicken Marbella recipe we’ve posted here on A Family Feast. It’s a classic chicken and olives recipe from The Silver Palate Cookbook, and everyone who tries that recipe loves it! 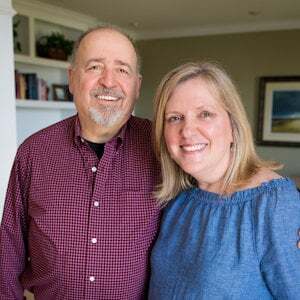 Over the years, every single recipe I’ve tried from The Silver Palate has been a winner – and years later, I still reach for it when I’m looking for a new recipe to try in the kitchen. I was recently skimming through the pages of the cookbook, and today’s Raspberry Chicken recipe caught my eye. 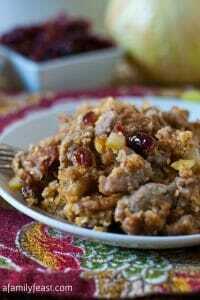 I made it years ago – and had made a note in the cookbook that said, “Very Good!” And that was enough for me to give this eclectic but delicious recipe a try once again! Pieces of boneless, skinless chicken breasts are seared until golden brown, then a simple pan sauce of butter, onions, raspberry vinegar, chicken stock, crushed canned tomatoes and heavy cream is simmered together. Then, the chicken is added back to the pan to finish cooking through. 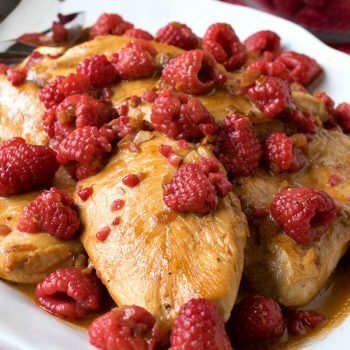 At this point – you have a choice: Serve the chicken with the sauce as-is…or, add some fresh raspberries to the pan and briefly swirl the berries around in the sauce before pouring it over the chicken to serve. 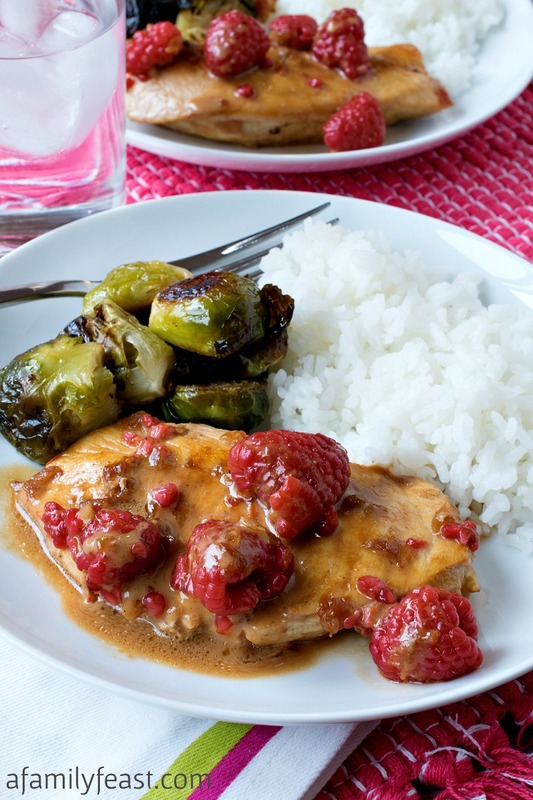 The sauce for this Raspberry Chicken is very delicious on its own – with the raspberry vinegar lending a unique flavor note to the otherwise savory and lightly creamy sauce. Adding the fresh raspberries, however, adds a fresh sweet-tart counter note to the dish which I loved, but my husband Jack preferred the sauce without the berries. 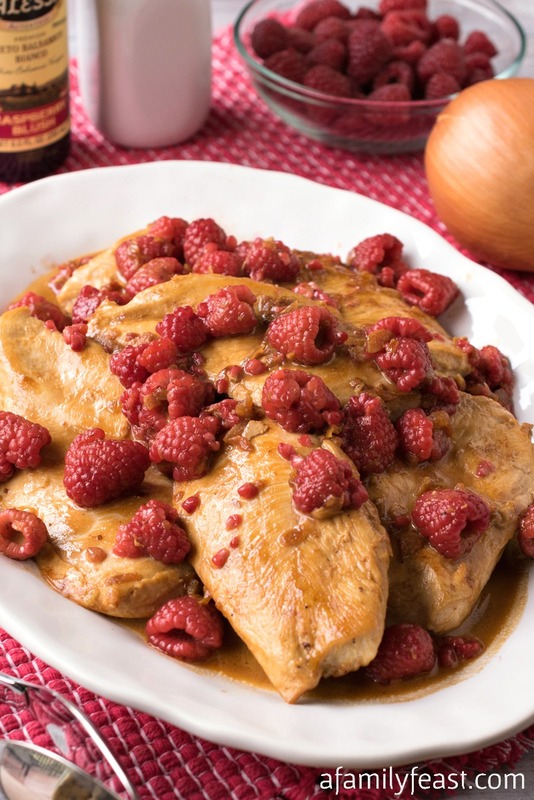 The choice is yours, but either way we hope you’ll give this unique and delicious Raspberry Chicken recipe a try! Watch your cook time! It’s critical to remove the chicken once it is cooked. If you leave it in too long, it will get tough and rubbery. Cut chicken breasts to uniform thickness, about ¼ inch thick. 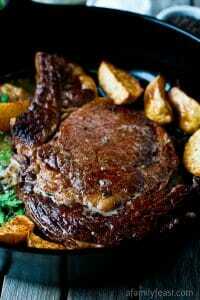 I used a sharp flat knife to butterfly each breast, then cut them into multiple individual portions. Two pounds of chicken breasts yielded eight, 4-ounce portions, each the same thickness. These are referred to as chicken supremes. In a large skillet or sauté pan, melt butter over medium heat and cook chicken pieces in two batches, about 1-2 minutes per side. Do not overcook. 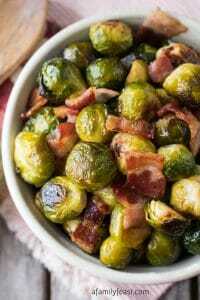 They should be removed from the pan when they are slightly underdone, as they will cook further later in this recipe. 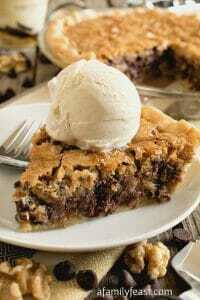 Repeat for second batch and hold until later. In the same skillet, reduce heat to low and add the onions. Cover and cook on low for about 10-15 minutes until the onions are soft and carnalized. Ours were ready in ten minutes. Add the vinegar and cook over medium heat until the mixture has reduced to a syrupy consistency, about 3-4 minutes. Add the stock, cream and tomatoes and cook for one minute. Add chicken back into the sauce along with any juices from the dish and cook and turn for just a few minutes or until they are cooked through. Again, do not overcook. 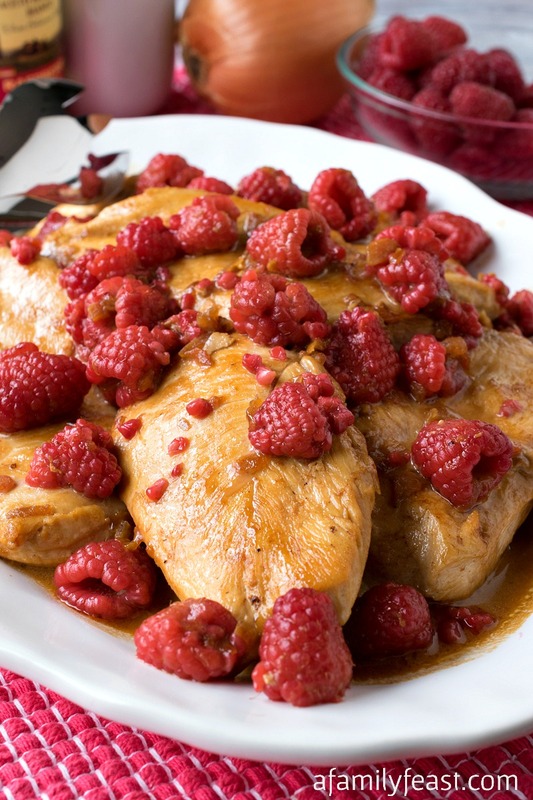 Remove chicken to a serving platter and add in the fresh raspberries to the pan sauce. The original recipe called for 16 raspberries but I added the entire package, which was a half pint. Do not stir, but instead just swirl the pan around for about 30 seconds, then pour over the chicken and serve. The Silver Palate was a restaurant so most of the recipes in their cookbooks have been converted from large quantities down to a recipe that serves an average family. As such, some of the ingredient quantities seem strange, like only one tablespoon of crushed canned tomato. In this case, you will be opening a 14 or 28-ounce can just for a single tablespoon – but don’t leave it out, the sauce really needs it. One possible alternative could be to use tomato paste or puree a single plum tomato, but in the end, we opened a whole can of crushed tomatoes, then froze the remainder in a zipper seal bag to use in another recipe. 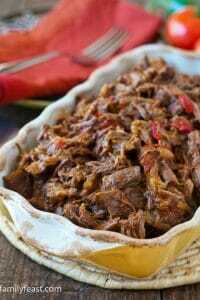 My mother cooked many recipes from The Silver Palate when I was growing up. I was a lucky kid when it came to dinner. 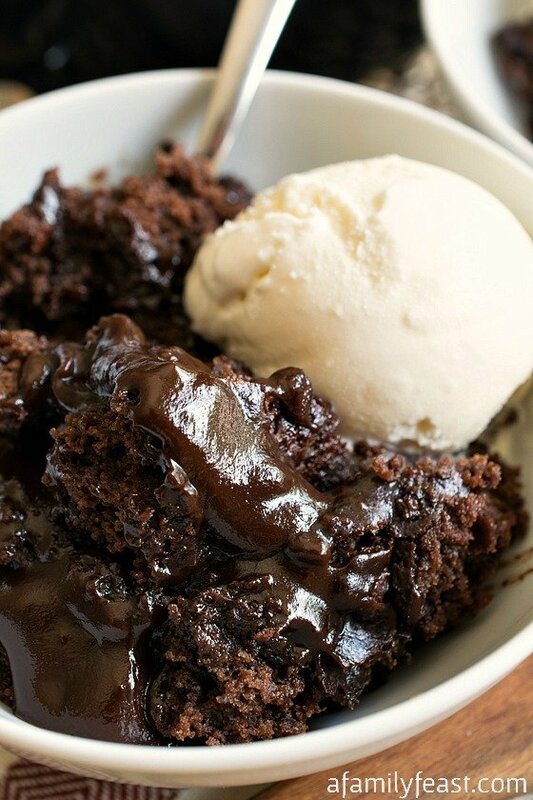 This recipe pops into my head once in a while and I have to make it. Thanks for putting this up. 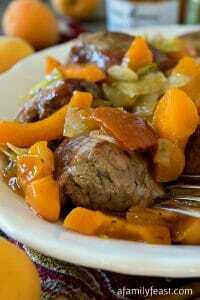 It’s quick, it’s flavorful, and it’s different.